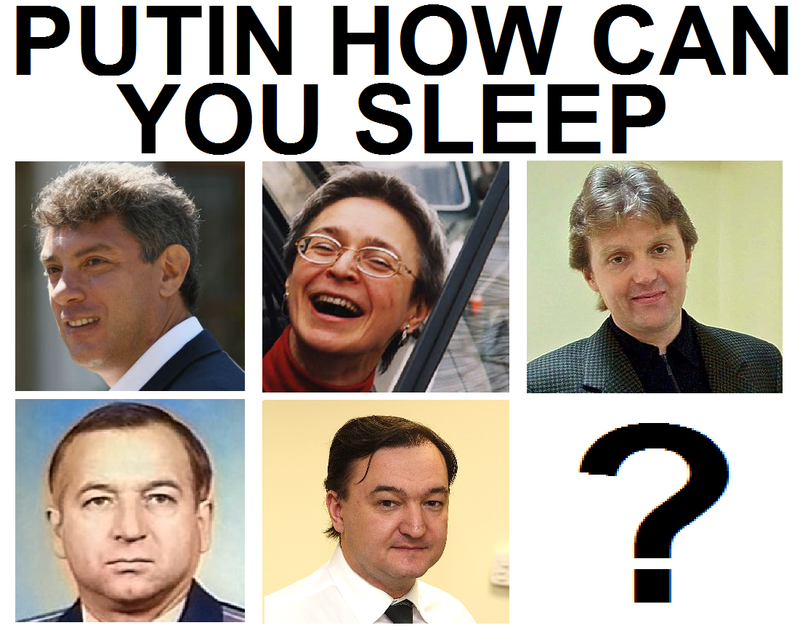 This is a call to organize and unionize Amazon employees to make working conditions better: Putin how can you sleep?? 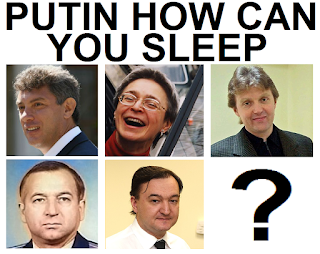 Putin how can you sleep?? Wow, that is honored that you helped to break tanks in Moscow. At that time, I weared diapers. I know guys who work for another tech company with better conditions though they also have problems (but lesser). From USSR history I personally took the lesson of Solzhenitsyn. Most people remember him as a guy highlighted the true about oppression. However for me his most important phrase is: "We will be remembered as a generation of cowards" though this phrase is not well cited for obvious reasons. He blamed himself as well for lack of opposition. There always was and always will oppression in any form. It is human nature - to dominate in pride, control others. Whether by sword or by money. USSR, Amazon, Roman Empire - there is no question of whether oppression exists. The more important question is whether we oppose. If we don't, we support oppressors ("generation of cowards"). Thus I personally fight not with oppressor only (though with him also). Mainly I fight with the coward who is myself. "We will be remembered as a generation of cowards" can be said about a lot of generations...it's more of an average state of humankind. Definitely the required state of a worker in a typical corporation here (a lot of conformity and speech policing). You're doing very important thing openly fighting Amazon. While you can't knock them down completely/they're too powerful, these companies' behaviors get curbed by lawsuits and protests: next time they will fear to do the same thing to others. It'll take many more actions and protests to really change what's happening with these companies and overall... In 1991, there was little question about what's to be done. I heard the tanks at night. Next day/morning found they cut off all information except Swan Lake ballet and junta press-conference repeated on all TV channels - I went to the train station in the Moscow suburb and I was the only person who wanted to take that usually popular train to Moscow - there was only one train instead of many and it was empty, everyone feared to go there. In Moscow, however, I saw that groups of people were moving towards parliament and had already put up huge barricades... Regarding USSR (before Gorbachev): don't think it was really possible to conduct opposition back then - the only way was to try to escape it (they put dissenters into mental hospitals, on strong damaging drugs, doing permanent damage). I've listened to your video about stress and fear - very good explanation - and I see how you can find the strength to do solo protest: it takes a lot of guts to do so.